Presented papers in the Study Circle Meetings of SIRC of ICAI. Contributed Articles in the news letter published by SIRC of ICAI. 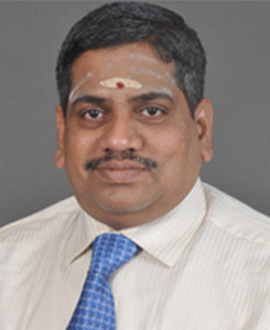 Joint Convener and Member of the Management Committee of the Chartered Accountants Study Circle, Chennai. Co-opted as Member of Committee on Insurance instituted by ICAI, New Delhi for the year 2001-2002 and 2002-2003.